Blog - Let Yoga Do the Trick for the Healthy You! Let Yoga Do the Trick for the Healthy You! 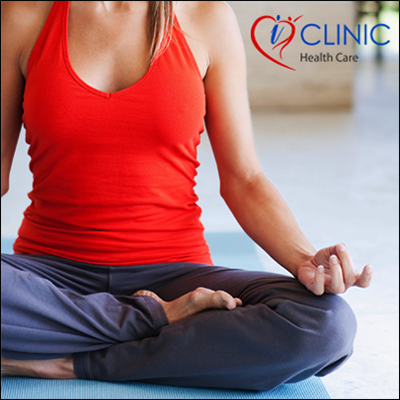 Being enclosedin a social circle should be a reason enough for you to join Yoga classes, but if you are in search for some more motivation to join Yoga class, then, consider this - Yoga can lower your blood pressure, ease out your stress, slow your heart rate, and increase overall flexibility making your less prone to injuries while playing sports.